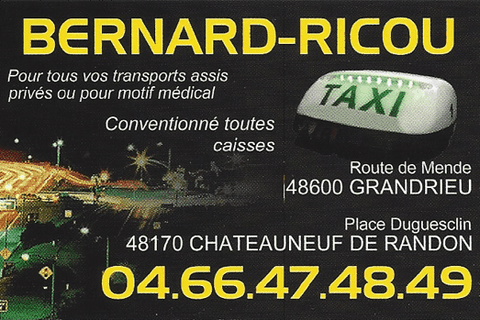 Installed in Lozère for more than 30 years, Allo BERNARD - RICOU Taxis is a company stationed at Chateauneuf de Randon and Grandrieu since 2002. 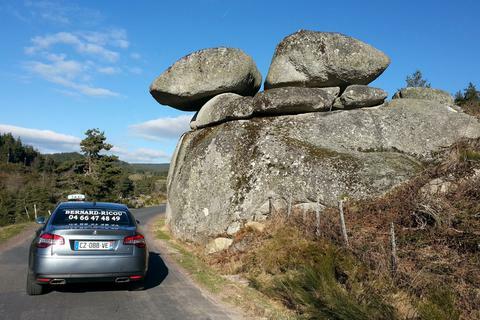 Also,we can pick you up at Langogne, only on order. We try to be at your service in the shortest time simply call, year-round, 7 days on 7. 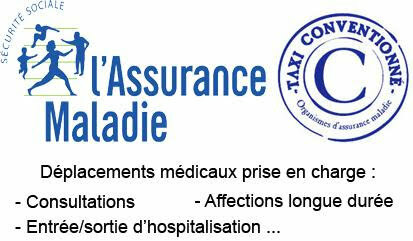 Allo BERNARD-RICOU taxis is 3 air-conditioned vehicles, comfortable sedan to break.